When it comes to standing out in the compact crossover SUV crowd, you really have to be doing something right. 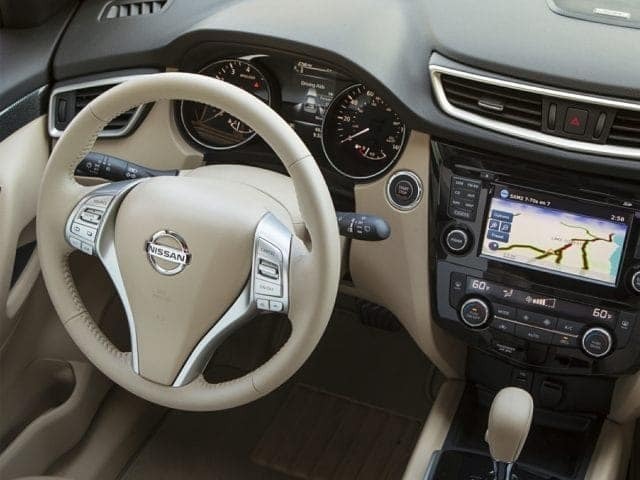 And there’s all kinds of right going on with the 2016 Nissan Rogue — as you probably guessed from its nearly ubiquitous presence on Providence, Cranston, Pawtucket, Coventry and North Attleborough area roads. From passenger accommodations and premium amenities to its upscale appearance and refined ride, the Rogue boasts a well-rounded design that offers luxury for less. For further details, peruse the comparison below between the latest Rogue and one of its most high-profile rivals, the Hyundai Santa Fe Sport. 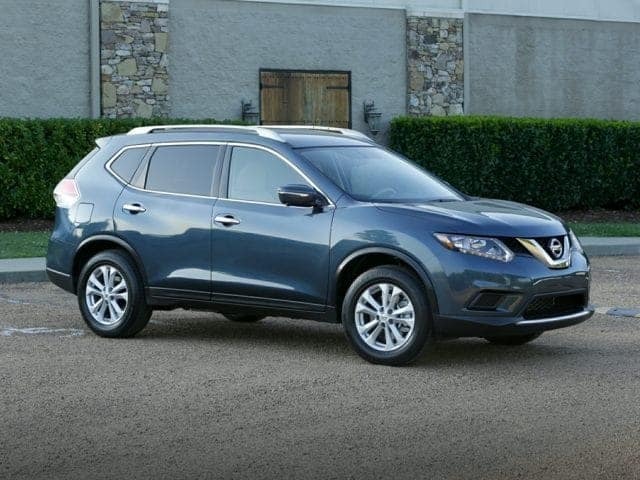 The Rogue offers more family-friendliness than the Santa Fe Sport right out of the gate with a lower starting price. 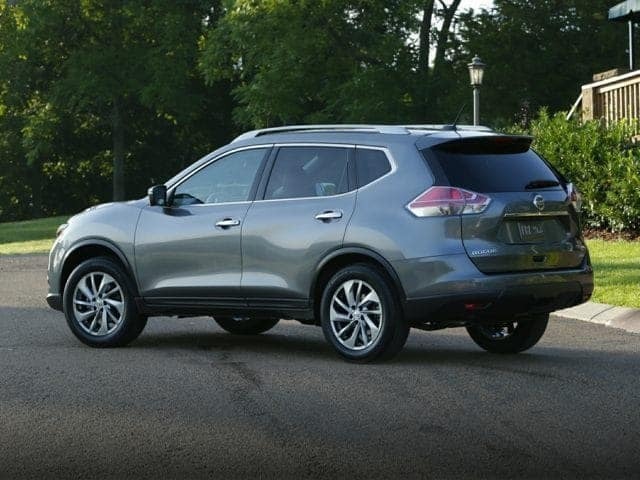 Nissan drivers don’t only save at the time of signing, as the Rogue leads in fuel efficiency over the Santa Fe Sport. A central display screen, rearview camera, and hill-start assist come standard with the Rogue, while the Santa FE Sport makes drivers pay more for these features. Both lane-departure and forward collision warning systems area available with the Rogue, the latter with automatic emergency braking. There is also the option of a 360-degree Around View camera system, which can be enhanced with moving-object detection. The Santa Fe Sport doesn’t offer any of these features. The Rogue comes with the option of a third row, increasing passenger capacity to seven. The Santa Fe Sport has a two-row-only design. 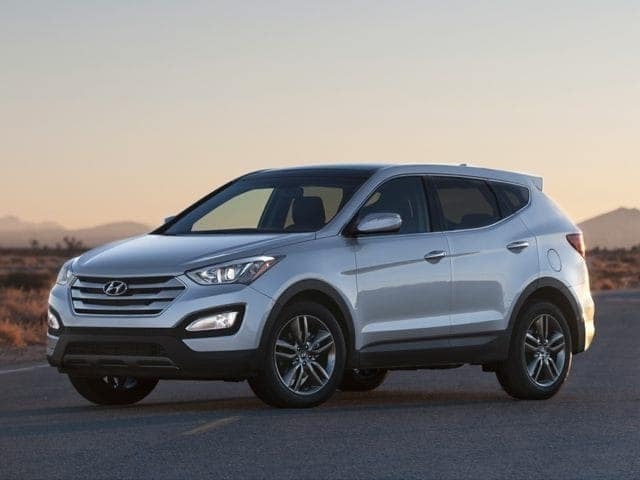 Both lighter and taller than the Santa Fe Sport, the Rogue boasts more front headroom and legroom as well for an overall more comfortable and accommodating ride. 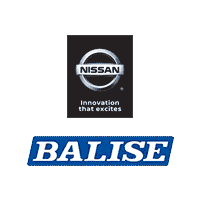 You can find the latest and greatest Rogue for sale in Warwick, RI right here at Balise Nissan of Warwick. In fact, you can find your new Rogue S, Rogue SV, or Rogue SL right here on our website in our virtual new Nissan showroom. We also invite you to reach out to our staff for information on your Nissan financing options, like a tailored Rogue lease. You can find us at 401-352-5908. Scroll down to view more images and compare!